— Our end-of-the-week picks for Nov. 16-18, including a Turkey Trio wine and dessert pairing at 50 West, yoga workshop at Salamander Resort & Spa, the Piedmont Symphony Orchestra at Buchanan Hall, and more. 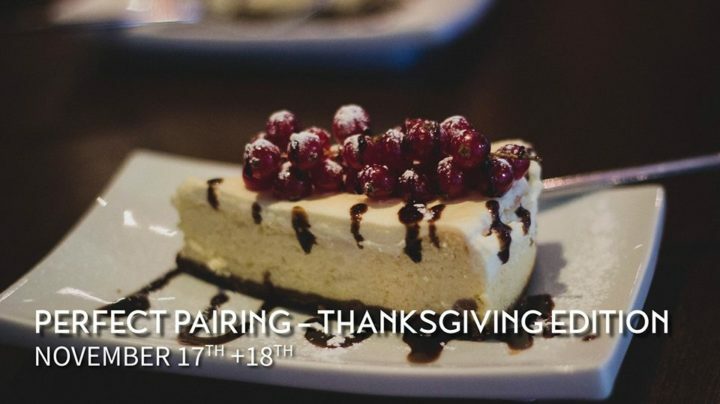 Perfect Pairing at 50 West: Nov. 17-18 | 11 a.m.-6:30 p.m. 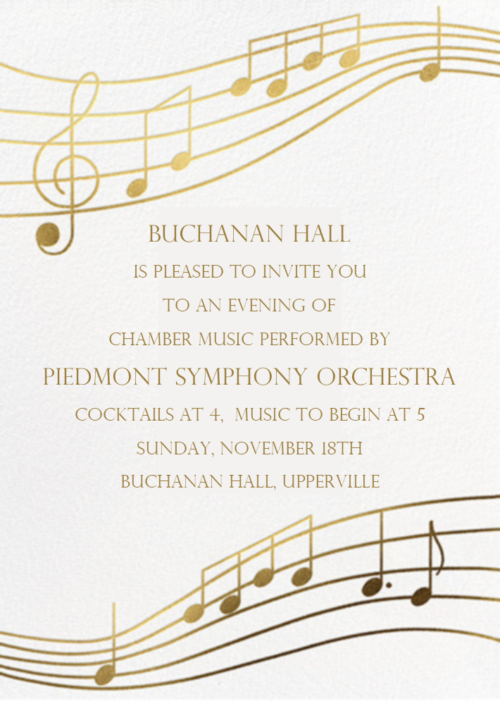 Being Thankful Yoga Workshop at Salamander Resort & Spa: Nov. 17 | 11 a.m.
Piedmont Symphony Orchestra at Buchanan Hall: Nov. 18 | 4 p.m.
Buchanan Hall is pleased to invite you to an evening of chamber music performed by Piedmont Symphony Orchestra! Cocktails at 4 p.m. and music to begin at 5 p.m. After the show, enjoy 10% off of your dinner bill at The Red Fox Inn & Tavern, Red Horse Tavern or Hunters Head Tavern. Highcliffe Clothiers is also offering 10% off for attendees for the remainder of 2018. Fox/Hound Field Hockey at Foxcroft School: Nov. 17 | 9 a.m.-3 p.m.
Coffee with the Curator at the National Sporting Library & Museum: Nov. 17 | 10-11:30 a.m.
Live Music at 50 West Vineyards: Nov. 17 & 18 | 1:30-4:30 p.m.
We have so much to be thankful for this year in Middleburg! 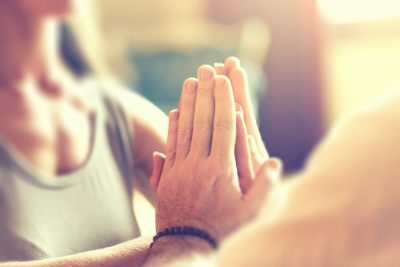 Whether you’re celebrating Thanksgiving at home or plan to let someone else take care of the cooking (and cleanup!) for you by eating at one of our famous restaurants, we’ve gathered up everything you need to know to enjoy a taste of Middleburg this Thanksgiving. Check out our Thanksgiving guide for all the details! Family Storytime at Middleburg Library: Nov. 19 | 11-11:30 a.m.
Maker Monday at Middleburg Library: Nov. 19 | 4-4:30 p.m.
Gallery Talk at the National Sporting Library & Museum: Nov. 21 | 2-2:30 p.m.